It is an ample double room with an additional third single bed. 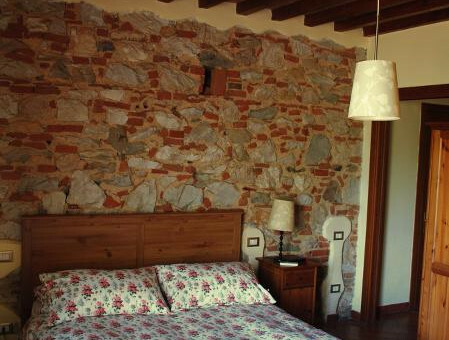 You will experience the pleasure of sleeping in a typical country house as for the natural stone walls. This room adjoins the La Bianca (The White Room) through a door that will transform it into a wide space ideal for large groups or families. 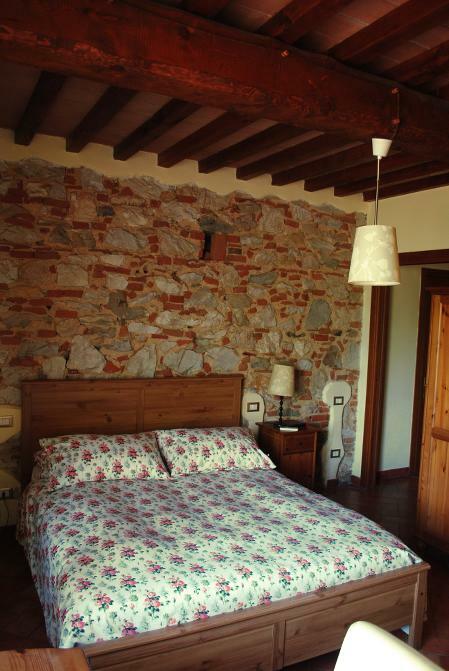 2 guests fare: B&B service 50-70 EUR per night (breakfast included).